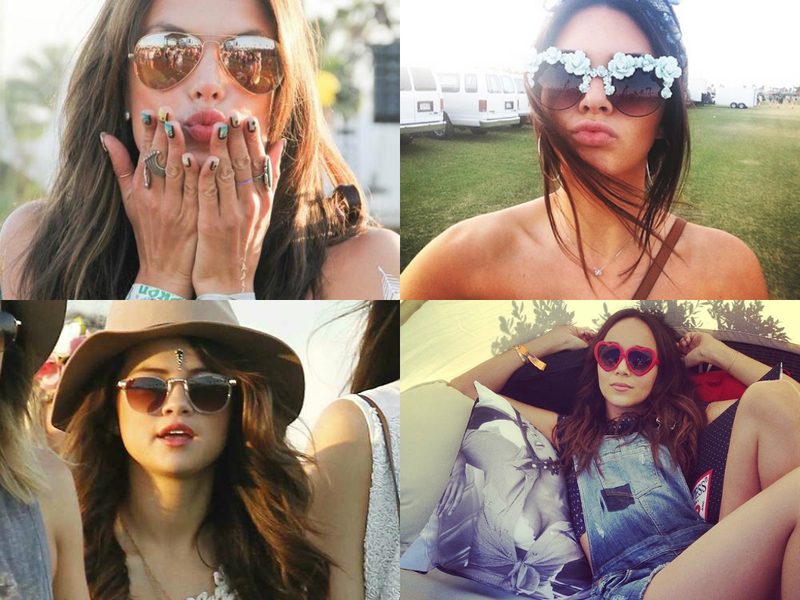 Coachella by far tops all festival fashion, a place where young Hollywood meets to showcase their boheme chic outfits. Festivals provide a range of diverse fashion inspiration ranging from shorts set as worn by Dunn, to provide the cute girl trend to punk rock chic, it truly is a time where multiple fashion styles come together and have one heck of a big party. I love seeing sports inspired outfits , such as the netted navy jersey top paired with chalk blue printed pants. I have to admit stealing the lime light of Coachella 2014 was Kylie Jenner. Her day to day fashion diary consisted of print tanks and tiny shorts paired with ankle boots and a Pharrell-styled hat. She certainly was experimental with her outfits especially with the ultimate accessories. I absolutely loved her massive metal necklace by Goldbarr consisting of coins, crosses and chains! Well it's undeniable that Coachella 2014 had Endless style inspiration, but K. Jenner you were by far my favourite! 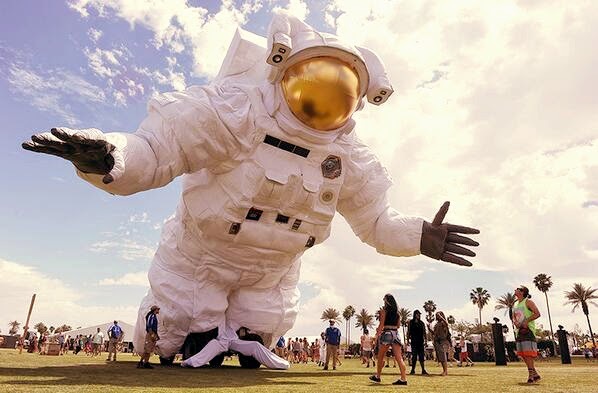 Well that's all for this year, Thank you Coachella 2014 for upping the notch of festival fashion! Just followed you, follow back?